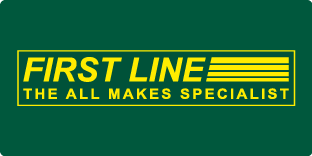 Renowned supplier of premium quality components, First Line Ltd, offers its customers a multitude of comprehensive ranges, excellent levels of availability and superb service. 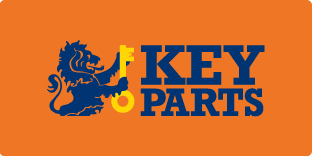 Alongside its commitment to customers, the company has responded to the commercial realities driving the market and, in 2012, introduced a pure and simple range of components under the respected Key Parts brand. This competitively priced brand covers only the most popular applications for Braking, Steering & Suspension, Wheel Bearings, Water Pumps and Clutch Kits, which offer minimum stock investment for maximum sales opportunity. Moreover, Key Parts is committed to the expansion of its ranges, with the Braking portfolio – now totalling over 500 references – growing by more than 50 Brake Discs and in excess of 190 Brake Pads within the past few months. Furthermore, all Brake Discs & Pads, where required, are ECE R90 approved, ensuring total peace of mind about the high-quality products available. 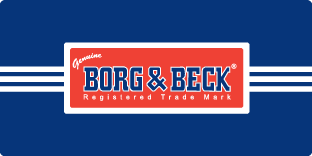 Key additions include Brake Pad references KBP1813 for Vauxhall/Opel Vivaro and Renault Trafic and KBP2304 for Ford Fiesta VII applications, as well as Brake Disc references KBD4528 and KBD4529 for Kia Picanto models and KBD4468 for Citroën C4.